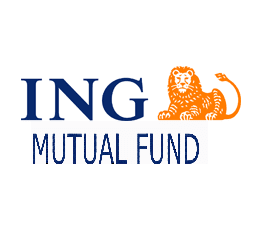 ING C.U.B (Competitive Upcoming Businesses) Fund will get merged with ING Midcap Fund and the name of the merged scheme (Surviving Scheme) will be ING Midcap Fund. 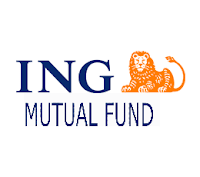 ING Domestic Opportunities Fund will get merged with ING Core Equity Fund and the name of the merged scheme (Surviving Scheme) will be ING Core Equity Fund. SEBI has granted their no-objection for mergers of the afore-mentioned schemes. The aforesaid mergers do not entail any change in the fundamental attribute of the surviving schemes i.e. ING Midcap Fund and ING Core Equity Fund. Hence, no new schemes will emerge post mergers.